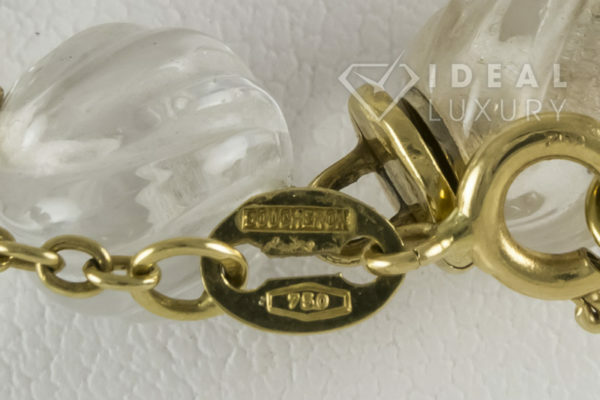 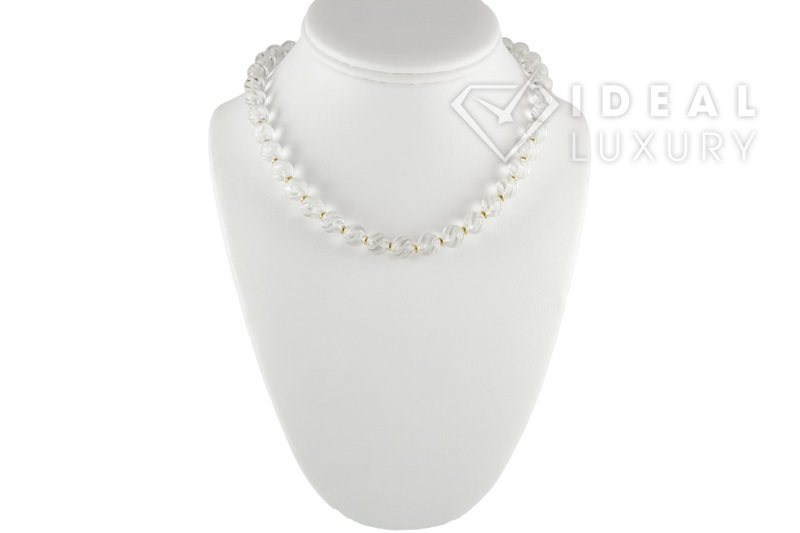 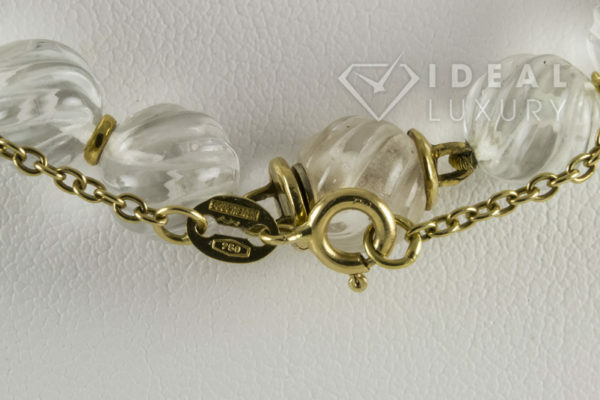 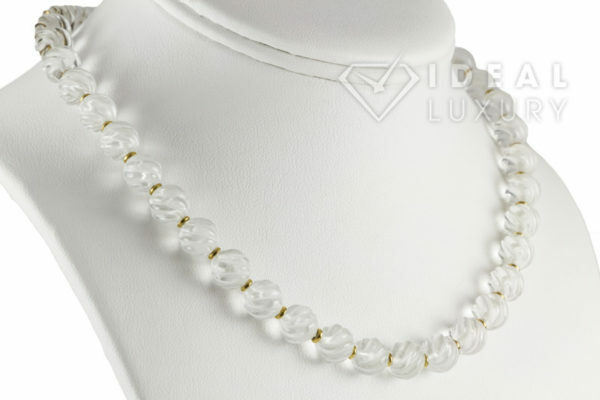 Ideal Luxury is pleased to offer this Ladies Boucheron 18k Yellow Gold and Rock Crystal Necklace. 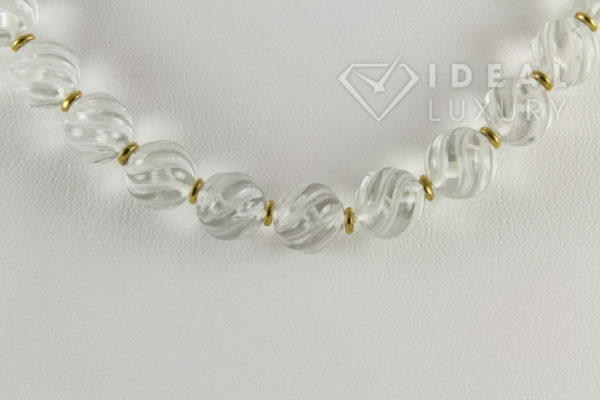 This Necklace features 8mm Rock Crystal beads with spiral carved design along with 18k Yellow gold spacers and clasp. 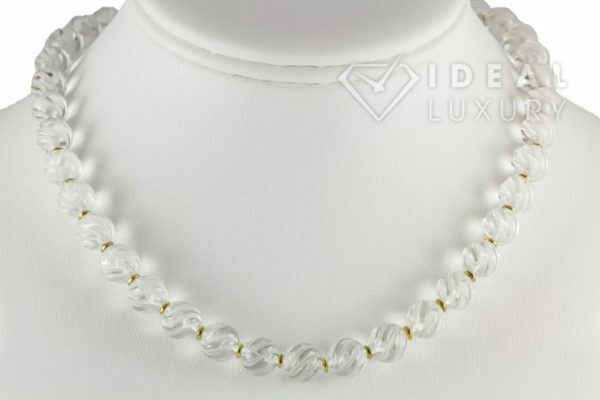 The necklace is in very good condition and shows minimal signs of wear. 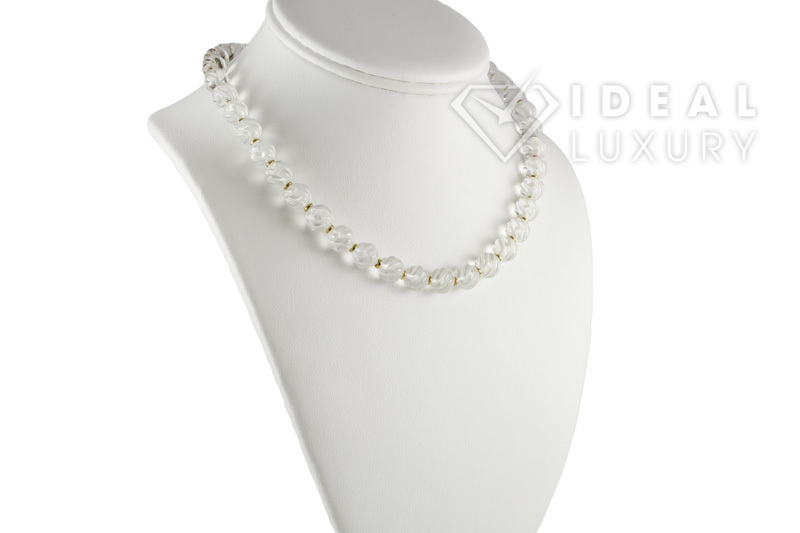 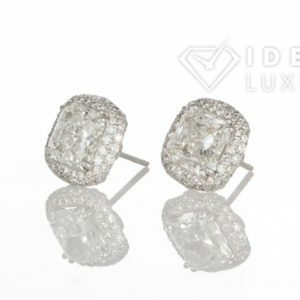 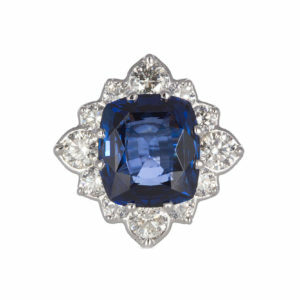 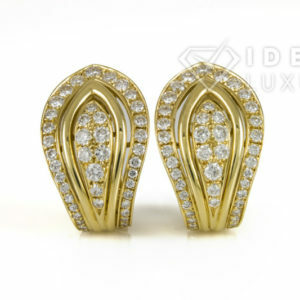 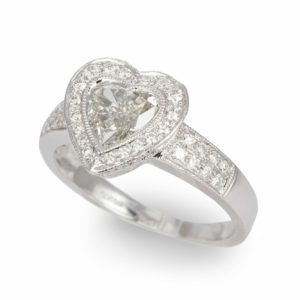 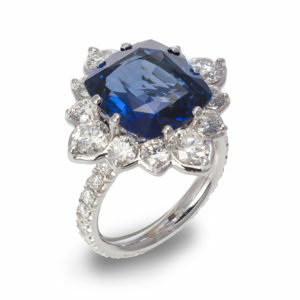 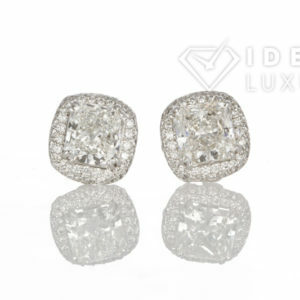 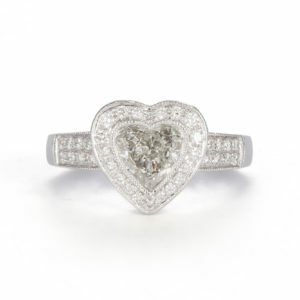 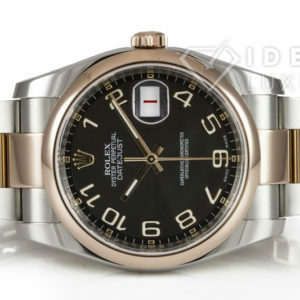 This is a very elegant and unique piece sure to make a perfect addion to your jewelry collection.